WHEN YOU CHOOSE OUR ESSENTIAL HEARING AIDS, YOU WILL EXPERIENCE A HEARING SOLUTION ENGINEERED FOR YOUR SPECIFIC LISTENING AND LIFESTYLE NEEDS. 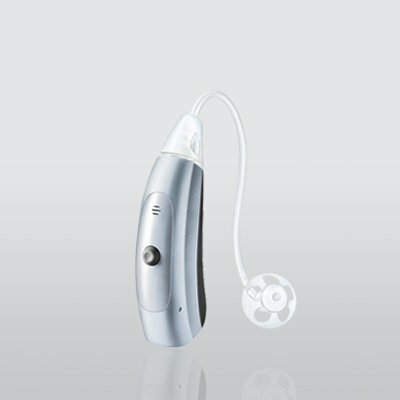 OUR ESSENTIAL HEARING AIDS ARE NOT ONLY DISCREET AND COMFORTABLE, THEY ARE EFFECTIVE IN A VARIETY OF LISTENING ENVIRONMENTS. OUR DIRECTIONAL MICROPHONES HELP YOU CONCENTRATE ON THE CONVERSATION IN FRONT OF YOU WHEN YOU ARE IN NOISY SURROUNDINGS. THIS WAY, YOU HEAR ONLY WHAT YOU WANT TO HEAR, WHETHER YOU’RE IN A BUSY RESTAURANT OR AT A FAMILY GATHERING. When you choose our Essential hearing aids, you will experience a hearing solution engineered for your specific listening and lifestyle needs. Now you can enjoy the sounds of family and friends with ease thanks to our Essential technology. Going out to lunch with a friend? Our Essential solutions employ digital noise reduction technology to suppress unwanted noise like chatter from other tables and clattering silverware, while their directional microphones hone in on your friend’s voice. Just sit back, relax, and enjoy your conversation.